Get satisfyingly clean ☁️ and feel brand new ✨ with LumiSpa. The result were very impressive with 3 211 000 impressions and a video completion rate of 41 %. The total reach was +25% over the KPI:s set prior to the campaign. To launch LumiSpa on the Swedish market towards millennials. 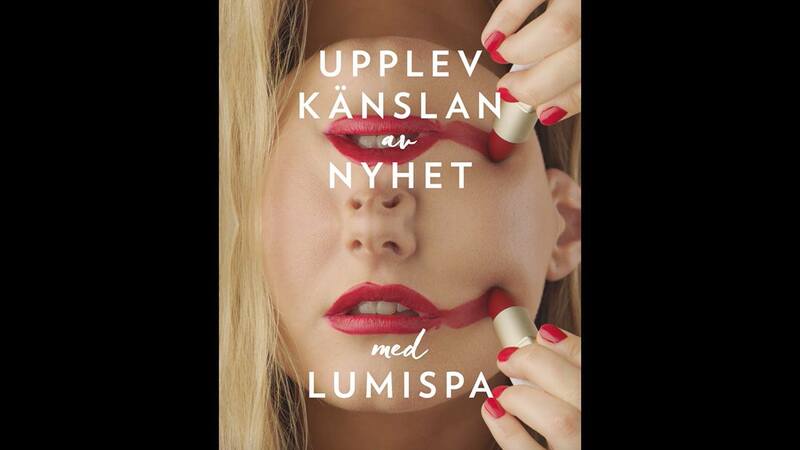 We were assigned to launch LumiSpa on the Swedish market towards millennials. The product is an electronic cleansing device from a brand which was unknown to the target group. They are very interested in bauty. But not so much in advertising. As many as 45 % of millennials have installed ad-blockers. At the time of launch, satisfying videos were hugh phenomenon so our solution was to combine glossy beauty with the satisfying trend. It is a pleasant task to launch a product that is a first-class dual acting device, that gives seven benefits of dramatic skin renewal and deep cleansing - in a single treatment! At the time of launch, satisfying videos were hugh phenomenon so our solution was to combine glossy beauty with the satisfying trend in the channels where the target group spent their time.